Home > Posts tagged "Zircon"
Made with Swarovski Elements. 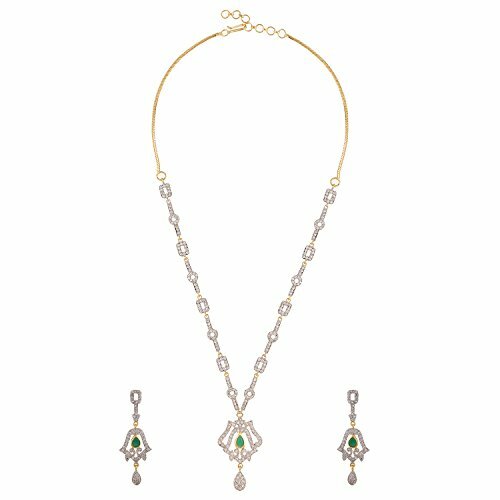 Item Type: Jewelry Sets ; Fine or Fashion: Fashion ; Included Additional Item Description: Necklace, Earrings ; Gender: Women ; Style: Trendy ; Material: Rhinestone ; Occasion: Party / Festive/ Wedding ; Metals Type: Zinc Alloy. A perfect gift for Every Princess . Ideal Gift for Loved ones. 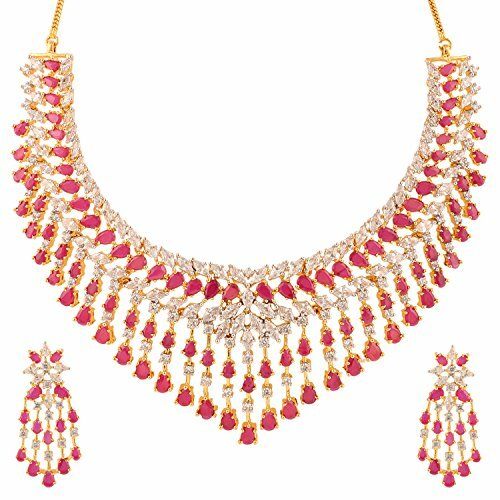 Disclaimer – We are not a direct partner of swarovski. We buy genuine swarovski crystals from an authorised dealer of swarovski and then use it to make our own unique designs. we save overall cost by not generating certificate or warranty card for each product and by not buying expensive swarovski boxes. These savings are passed on to our customers by providing them with less expensive but genuine swarovski product. 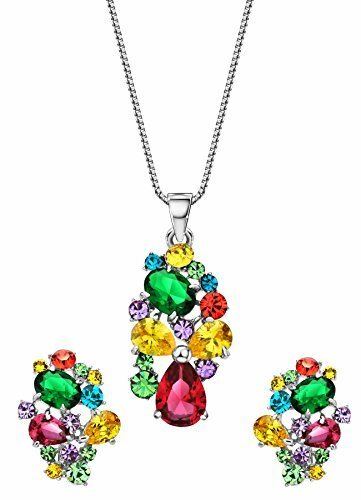 The swarovski crystals in our product is tagged “made with swarovski elements” by swarovski for authenticity. We do not have sales agents to sell our products, please beware of cheap duplicates done by other sellers. 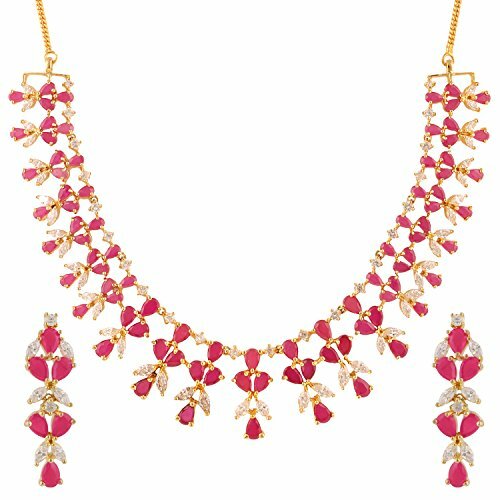 We do not take any responsibility for “ananth jewels” brand products brought through other seller’s. Made with Swarovski Elements. 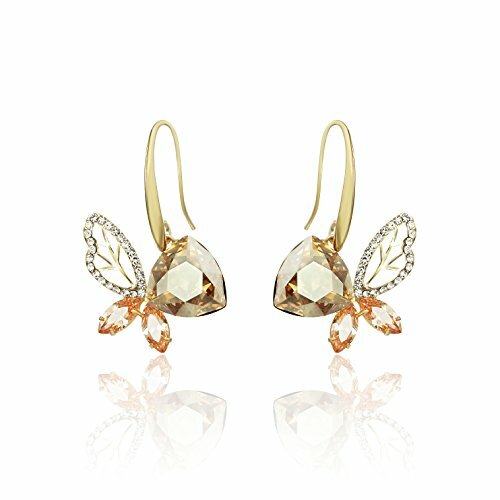 Material – Zinc Alloy, 14K Gold Plated ; Item – Earrings ; Main stone – Crystal ; Size -3.5*2.5 cm ; Style -Trendy . 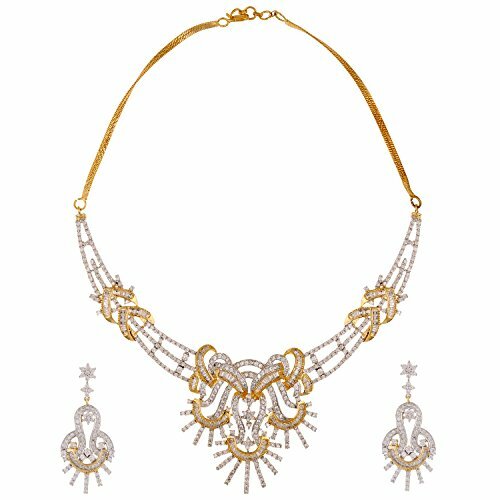 We are not a direct partner of Swarovski. We buy genuine Swarovski crystals from an authorised dealer of Swarovski and then use it to make our own unique designs. We save overall cost by not generating certificate or warranty card for each product and by not buying expensive Swarovski boxes. These savings are passed on to our customers by providing them with less expensive but genuine Swarovski product. 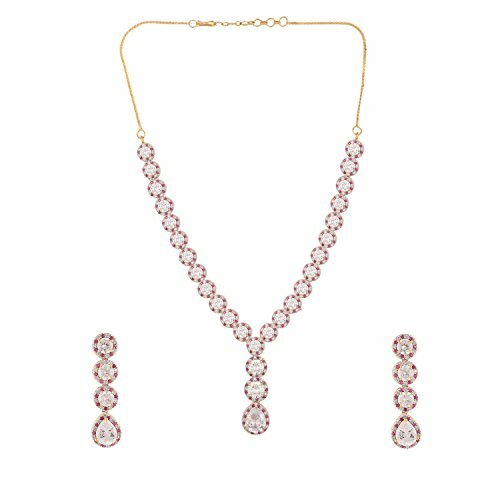 The Swarovski crystals in our product is tagged “Made with Swarovski Elements” by Swarovski for authenticity. We do not have sales agents to sell our products, please beware of cheap duplicates done by other sellers.